WASHINGTON (AP) — The family of a Democratic National Committee staffer who was fatally shot has rejected news reports that he leaked work emails to WikiLeaks before his death. 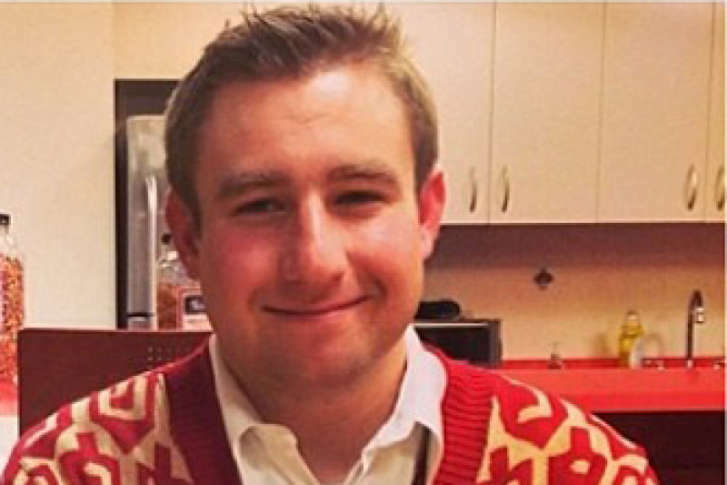 According to The Washington Post, Fox News reported Tuesday that an FBI forensics examination showed that Seth Rich transferred 44,053 DNC emails and 17,761 attachments to a WikiLeaks director who has since died. A spokesman for Joel and Mary Ann Rich said Tuesday that they don’t believe their son, who was shot in July 2016 in D.C., gave any information to WikiLeaks. D.C. police have said they think Rich was killed in a random robbery attempt, but conspiracy theories have emerged about his death. No arrests have been made. Federal and local law enforcement authorities say they have found no evidence that Rich sent any DNC information to WikiLeaks.